(Alana Ketler) ...What makes Himalayan crystal salt so amazing? About 200 million years ago, there were crystallized sea salt beds that were covered with lava. Being kept in this untouched, pristine environment that has been surrounded with snow and ice for so many years means that the salt has been protected from modern day pollution. 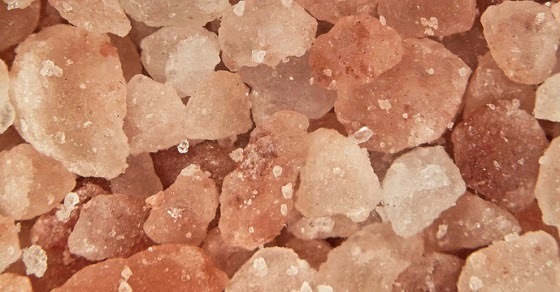 Many people believe that this pink salt from the Himalayas is the purest salt that can be found on the planet.